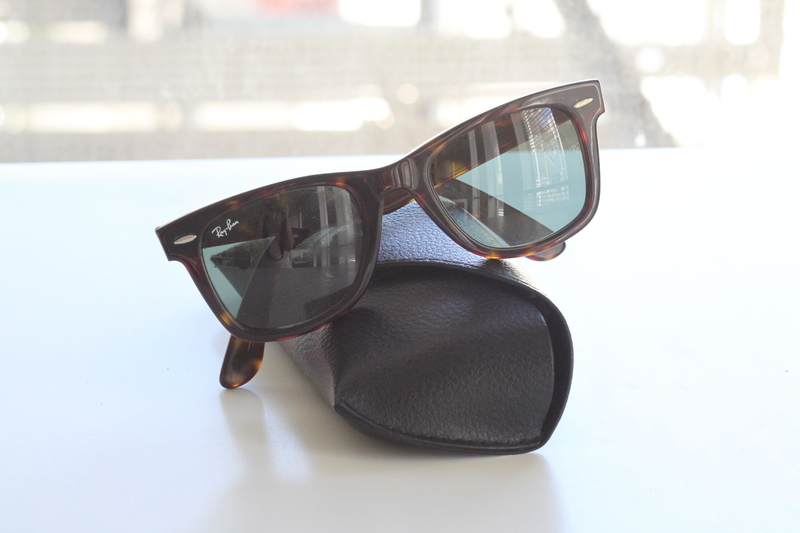 So first I got my Wayfarers…. I love both pairs equally and am especially appreciative of the lenses – my previous glasses (Guess ones I think) were pretty dark, so if I was wearing them whilst driving, I’d have them off and on a million times if it was an overcast day. Ray-Bans seem to block out the sun whilst still keeping everything quite bright, which is awesome – you can leave them on if it’s just a bit bright outside instead of faffing around with them. I also love how classic and versatile both pairs are, and how they can be worn with both dressy and casual outfits. 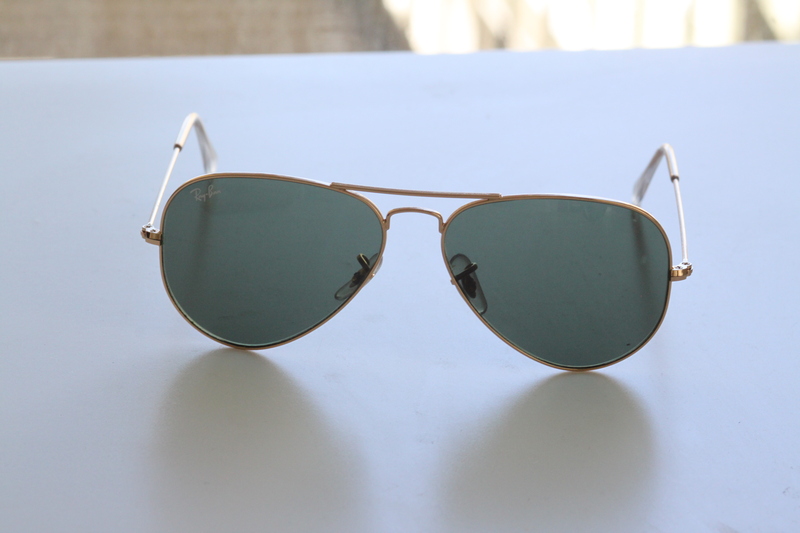 I’m kind of itching for a pair of silver aviators too now….